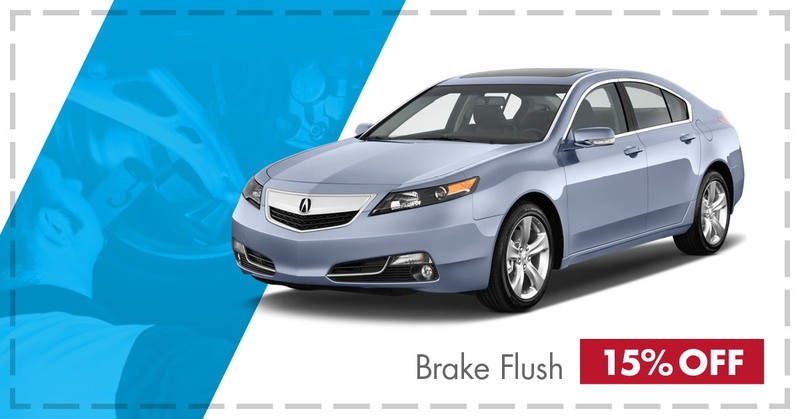 Disclaimer: *Valid only at Acura Centre of Saskatoon. Must present coupon at time of purchase. Limit one per customer. Cannot be combined with any other offers. Terms and conditions apply. Expires October 31, 2018.